India is one of the countries to experience the delicious and real cuisines. 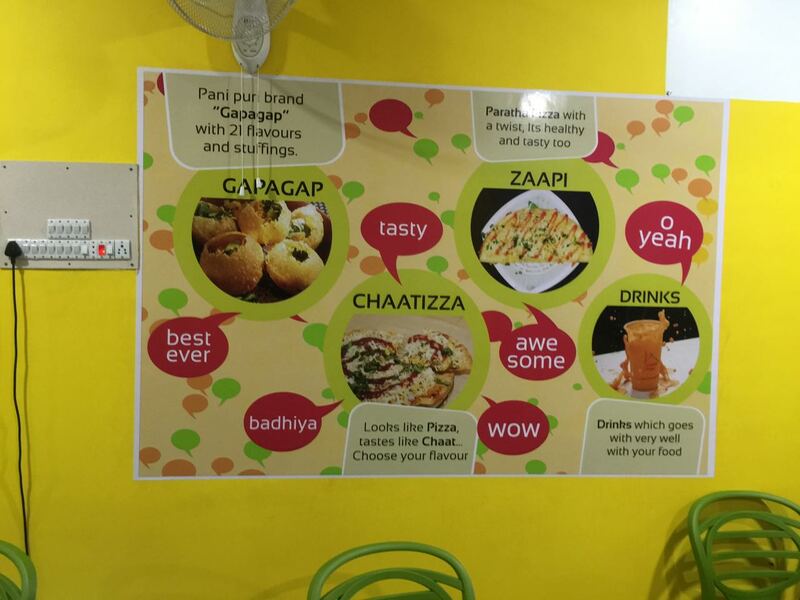 Food franchise brands are steadily growing in Indian markets, many new brands are considering franchise as convenient method to enter into the diverse market that offer favourable business environment. Urbanization and globalisation has changed Indian consumers perception, huge opportunities are created for local businessmen in food franchise sector. Several foreign brands have transformed street foods and customised it suit local consumer preferences and choices. Local brands like Chatar Patar foods Pvt. Ltd. provide amazing franchise system to help inexperience entrepreneurs to enter into Indian markets comprehensively. New brands enter the marketplace consistently with innovative recipes and world-renowned services. In this day and age, we can’t survive a single minute without technology based devices. Technology has a major role to play in growth and development of various industrial sectors. Food processing sector is expanding at rapid rate; various smart equipments are used to increase productivity. In addition, market of packed food items is also supersized due to high demand for ready-to-eat food items. Changing lifestyle and consumption behaviour of today’s young generation are factors that compel entrepreneurs to produce varieties of food items in limited time period. Using the technology in right manner will produce great success for brand and satisfaction for customer. Investing in food business isn’t risky if you have developed different varieties of foods which are new to market and having high nutritional value. Many entrepreneurs want to start new business but unable to start due to various problems encountered uncertainly. Find out secret recipes to make your customer happy and satisfied, take feedbacks from customers on regular basis to improve services. 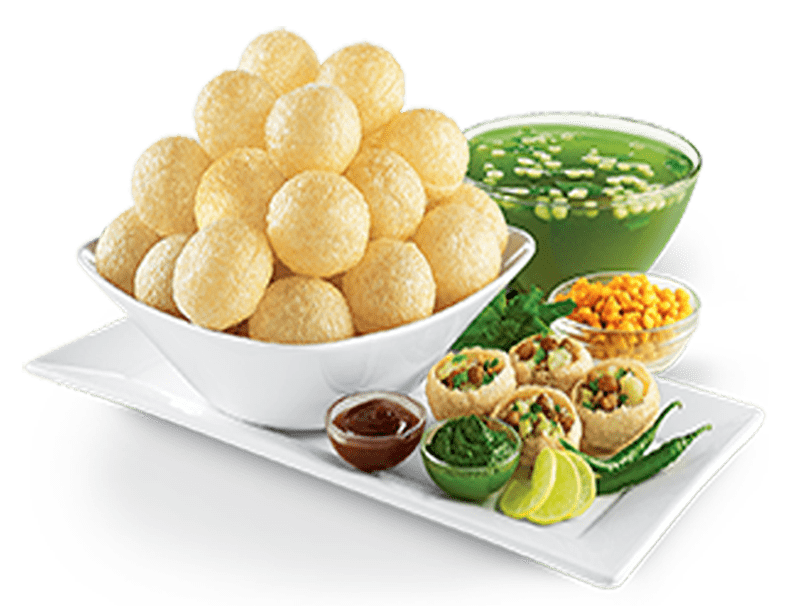 Future of food business is bright, new entrepreneurs should take advantage of cost-effective franchising provide by leading brand like chatar patar foods Pvt. Ltd. to generate huge revenues by offering delicious dishes to customers.